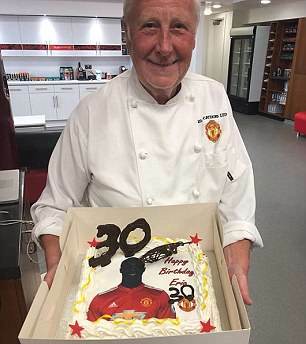 Eric Bailly praises Manchester United's 'great chef' for making him a 'wonderful' birthday cake... despite getting his age completely wrong! PaJimoh, you dey talk like American, with obsession on race and skin tone. Di boy say im be 24, the baker put 30 on the cake!!! Like an African isn't an African in England if he's lighter,the English don't need glasses! Top chef. He knows all about African football age . The Baker got the age right more than the color sef. 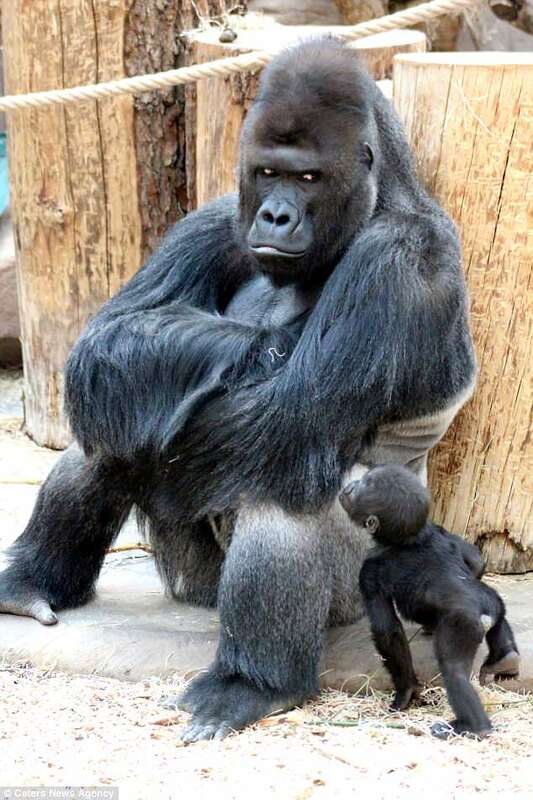 Bobo don do his research in Africa.